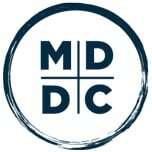 Planning to visit Montgomery County, Maryland? 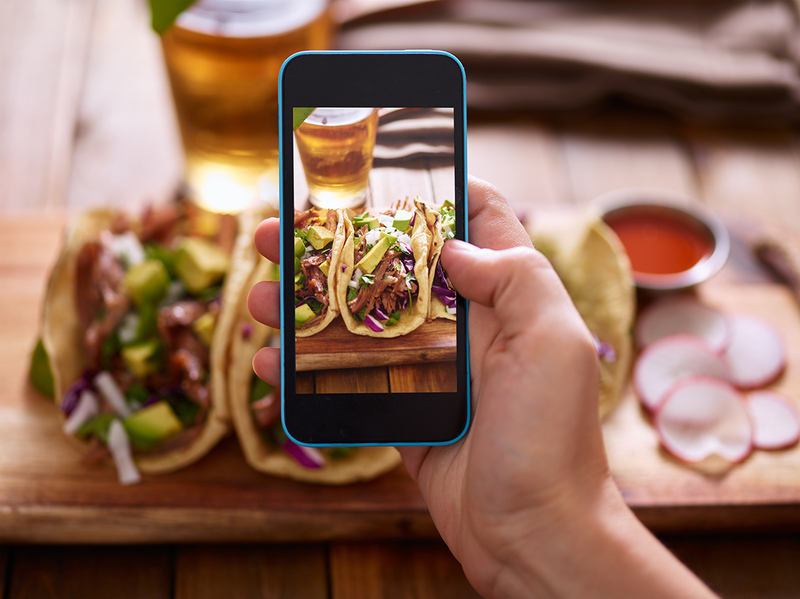 We’ve rounded up our recommendations of top-notch taco places to add to your road trip itinerary, especially since any time is the right time for a taco. Take note of these tortillas and their delicious fillings, and you’re sure to add flavor to your road trip. This authentic eatery serves $2 tacos, making it a great price point that allows diners to try any combination of the menu (or all, we don’t judge!). The Al pastor, cachet, and chorizo all come highly recommended, as do pairing these tacos with Ixtapalapa Taqueria’s delicious margaritas. Tortacos offers a straightforward, LA-style taco menu including pollo, carnitas, asada, and vegetarian. Known for friendly staff and speedy service, this restaurant will greet you with a smile and have your order ready in a flash. Alluring flavors and beautiful décor reign supreme at this neighborhood taco establishment. 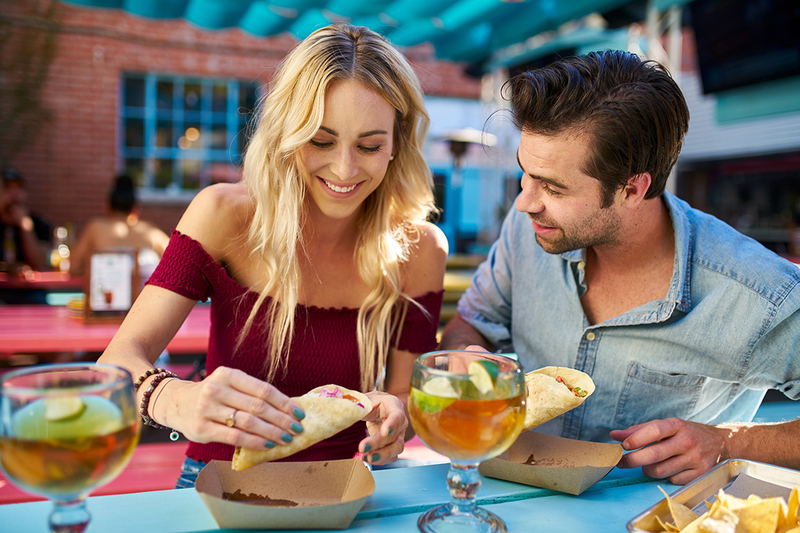 Whether you’re feeding a hungry soccer team or traveling with friends or family, Tacos, Tortas, & Tequila (located on the lower level of the building, below their sister restaurant Buena Vida) has fresh tacos that satisfy everyone’s cravings. With its dark corners and chill vibes, Gringos & Mariachis is great for an intimate date night or catching up over $6 tacos and sangria at happy hour. Follow your birria, duck, and honey glazed shrimp tacos with a delicious dessert order of tres leches cake or churros with a chocolate dipping sauce. An order of Al Carbon’s Tacos Tres Amigas brings three separately-filled tacos with ceviche, shredded beef, and chicken that come in double-wrapped tortillas and with pico de piña. Convenience is key when it comes to this Mexican restaurant, which is located just a short walk from the Rockville Metro station. For a more upscale experience with an authentic Mexican ambiance, check out Nada in Pike & Rose. Street tacos worth a taste include carne asada, baja, and the creatively flavorful vegetarian options featuring mushrooms, cauliflower, and tofu. Looking for more ideas for your travel itinerary? Try the recommendations in our Ultimate Montgomery County Waffle Road Trip or Itinerary for a Perfect Long Weekend in Montgomery County blogs. Visit Montgomery is the official tourism marketing organization for Montgomery County, Maryland. Request a Free Travel Guide!